The Brazilian national team is still the favorite to win the 2018 World Cup across several soccer betting sites. Despite managing only a draw in their first game, the South American country is still favorite to win the tournament. 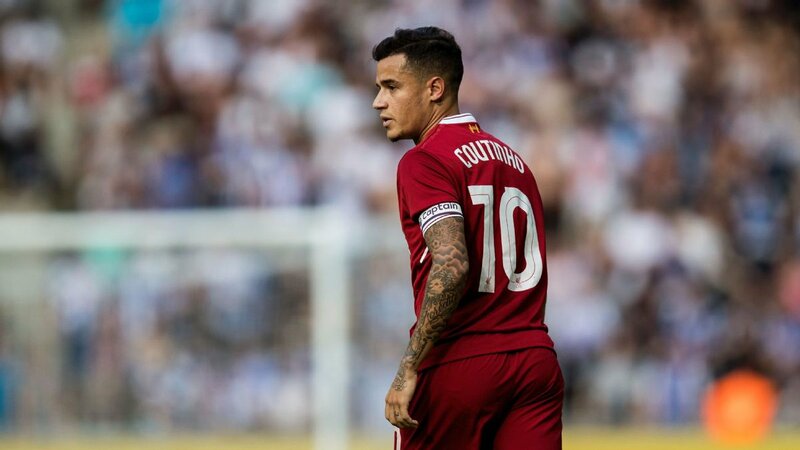 Indeed with players such as Neymar, Coutinho, and Jesus at the top of their game, it is difficult to see who can stop them. They are currently offered at 9/2 to win the tournament in July and if they continue to play as they did in their second game it will be difficult to stop them. They are followed by Spain who has also impressed since the beginning of the tournament. They are at the time of writing co-favorite with Brazil at 9-2 to win the Russian World Cup. Despite not having some really big names in the team, the Spanish team can boast itself of having a great collective play. The playing style that has allowed them to win the World Cup and Euros are still present in the team and opposing teams can find it hard to get possession of the ball. However, their only problems seem to be the lack of a manager after they have sacked their boss just three games before the start of the world cup. Roma take on Barcelona in the Champions League looking to make the miraculous turnaround and reach the semifinals of the competition. The Italians have not done well when it comes to European games. Hence, it was not surprising to see them suffer a 4-1 defeat against Barcelona in the first leg of the quarter-finals. This defeat places them at a serious disadvantage coming into the second leg. Gerard Pique and Luis Suarez came up with goals that help them achieve a big victory. As a result, Barcelona are overwhelming favourites to qualify for the next round. However, the Spanish club comes into the game on the back of a poor away form. The recent visits to Italy in order to play in the Champions League have also not been ended up as good results for Barcelona. As a result, this will be the only ray of hope for Roma as they look to achieve an incredible comeback. Chelsea take on Stoke City looking to extend their impressive run of form against Mark Hughes and his team. Earlier in the campaign, the blues were able to get a 4-0 victory over this opponent. Now, Chelsea are aiming for a seventh consecutive victory at home. 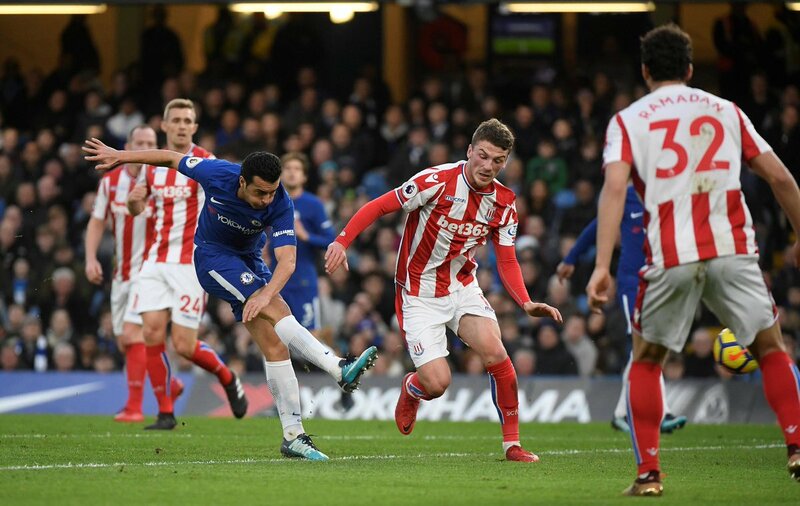 This match represents the best possible option for Chelsea, as Stoke City have been playing as a relegation material over the last few months. The club has been very poor at the back and have conceded a lot of goals. There is a huge amount of pressure on Mark Hughes in order to deliver positive results, but this may not be the game where he comes up with a great tactical battle. Hughes will know that facing Chelsea at Stamford Bridge happens to be one of the difficult aspects. Since Stoke have a game against Newcastle a couple of days later, it is better to focus on this game. Hence, Chelsea are available at a very strong price of 1.16 to win the game. Even a draw looks highly unlikely and this is why it is priced at 8.50. Stoke city are rank outsiders to win the match and it is not surprising to see them at 19.00. Since Chelsea are in a very short price, it would make sense to opt for a game that produces less than 2.5 goals from Stoke City. Interestingly, Stoke have been able to score in the last couple of the matches. 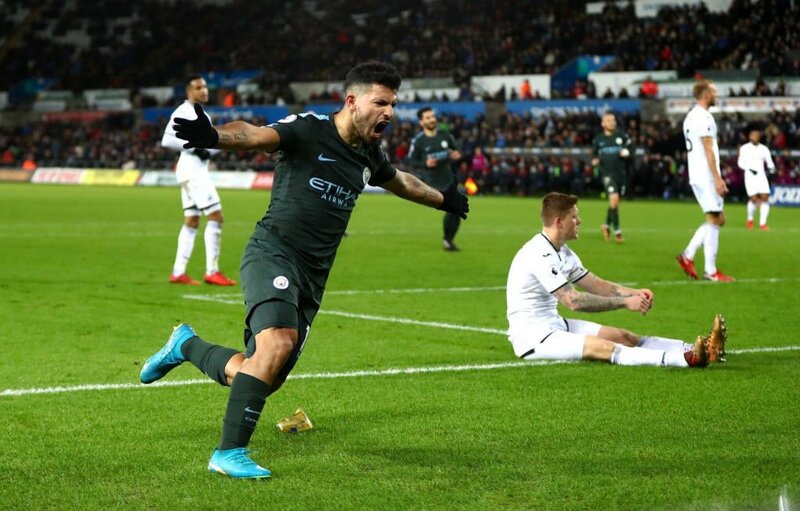 Manchester City are looking to establish a significant lead at the top of the Premier league by getting a victory over Tottenham this weekend. Mauricio Pochettino takes his team to the Etihad stadium looking to avoid a big defeat. Spurs have been suffering customary heavy defeats against the top teams in recent years, but a goalless draw with Manchester United earlier in the campaign gives them a lot of confidence coming into the match.